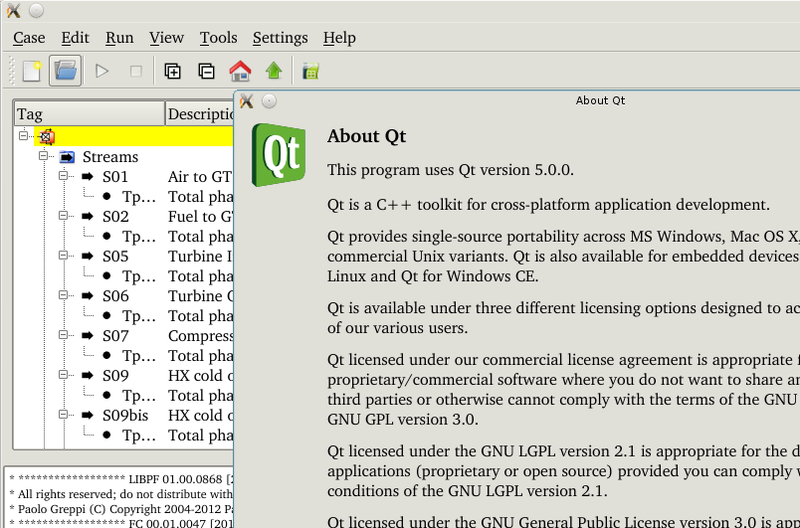 The User Interface for Process Flowsheeting (UIPF) compiles under the almost-alpha Qt 5 (tested under Debian sid): just build Qt 5 from Git, then apply the tips. This entry was posted in C++, UI. Bookmark the permalink.